If it can be imagined, it can be done! At RME-Ideas we be believe that creativity is only limited by imagination and that imagination is limited by nothing! As a result of our belief, a recurring phase in our development process involves letting our imagination run wild. 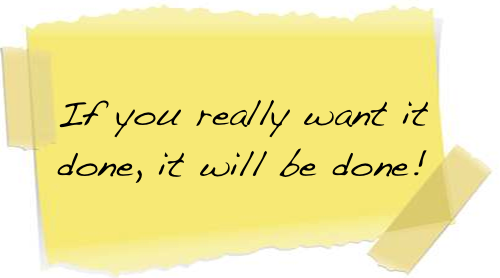 We try not to hold back as we think of different and hopefully refreshing ways of delivering content through apps. We call this the dream phase. When we are done dreaming, we wake up and start working relentlessly to transform our (usually lofty) ideas to reality. Sadly (perhaps thankfully! ), a lot of the ideas never make it to reality, and some of the ones that do turn out to be less attractive in real life than they were in our minds. However, a few of them are born beautiful. These beautiful ones are the building blocks of our apps. A bunch of beautiful ideas do not automatically transform to a beautiful product so we work even harder to bring the ideas together. The goal at this phase is to create a cohesive application which is by far greater and more beautiful than the sum of its parts. We are driven by love. Love and appreciation for those who choose to use our applications. This is what keeps us up, it's the reason why we give our all to create beautiful applications with hopes of adding value to the lives of those who use them. We imagine a world where all our customers are happy. A world where each of them can say "this is beautiful, I love it" or "wow!". 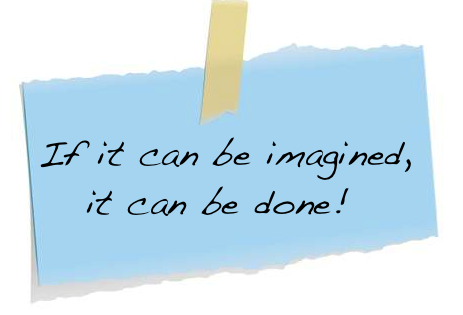 If it can be imagined, it can be done!